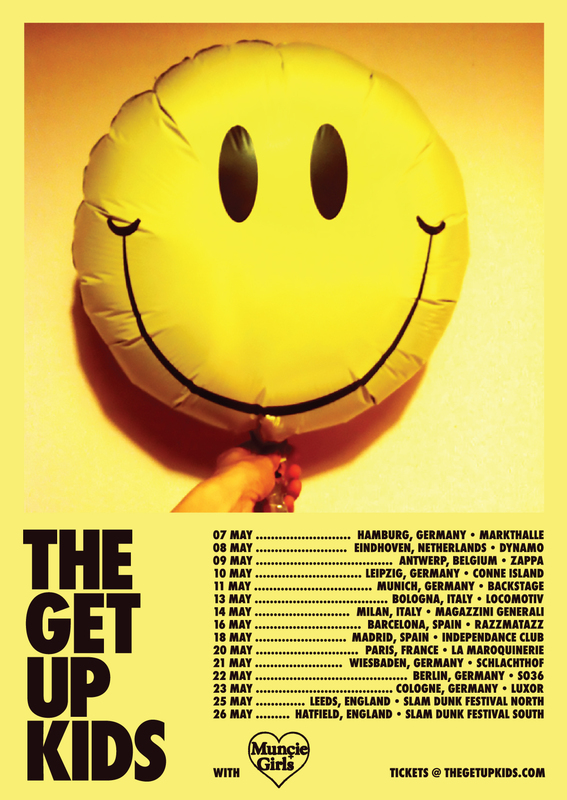 Good news The Get Up Kids fans ....... the band are coming over to our shores in May for a big ol' tour! Check out the dates on this very aesthetically pleasing poster below. Tickets on sale Thursday. Support comes from Muncie Girls.